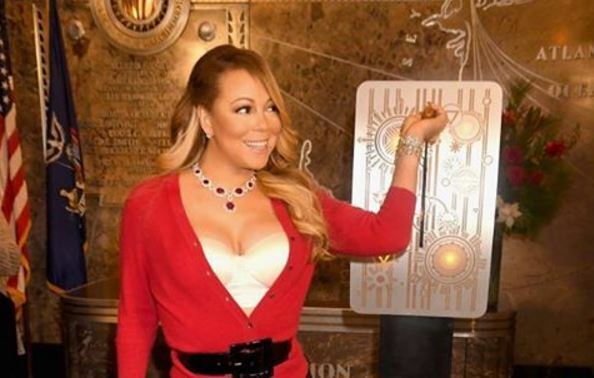 Mariah Carey may have a new man, but she’s got that same fire and desire! In an Instagram post shared Tuesday, the famed singer let it all hang out for the bros while posing beside a very tall Christmas tree. The singer is staying at an Airbnb rental in Aspen with her new man Bryan Tanaka, and she wanted to show him what he inherited.